Aimoon & Ma2shek may be two unfamiliar names but their rolling tech influenced sound has been exposing fans to their style ever since having airplay with a bootleg of ‘In And Out Of Love’ on Armin van Buuren’s A State of Trance show. The Russian duo are welcomed to Digital Society with ‘Skyline’ which brings their distinctive style filled with delicate piano chords, rising synths and driving bass. 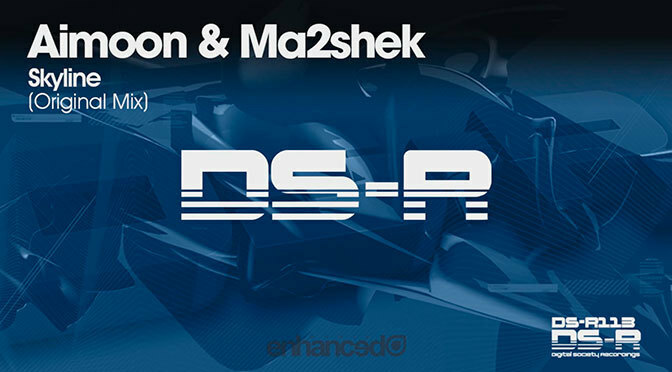 A duo who are continuously setting trends, Aimoon & Ma2shek are finally here together on Digital Society Recordings! Supported by Markus Schulz into ‘Global DJ Broadcast’ new single by Aimoon feat Adam Angel — ‘Raindrops’ incl original dub and Photographer mixes released on Maracaido Records by Ronski Speed. 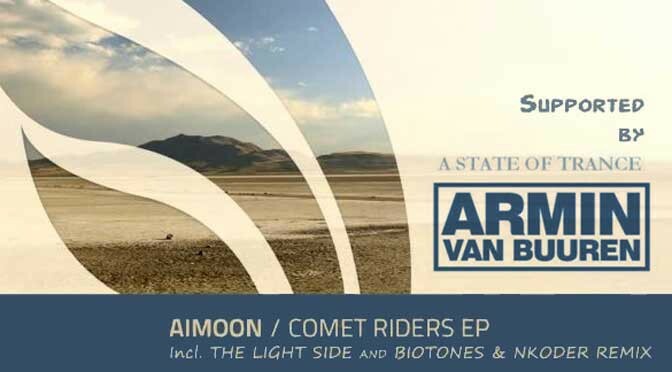 Last in this year, supported by Armin van Buuren in ASOT, Aimoon‘s new uplifting banging Comet Riders EP is out today 24.12.13 on Blue Soho Recordings! New track by Aimoon called Digital Love and released by Armada Music available now! Supported by Markus Schulz!